Zika virus has been linked to neonatal microcephaly. To characterize the spectrum of ZIKV disease in pregnancy, scientists followed patients in Rio de Janeiro to describe clinical manifestations in mothers and repercussions of acute ZIKV infection in fetuses. 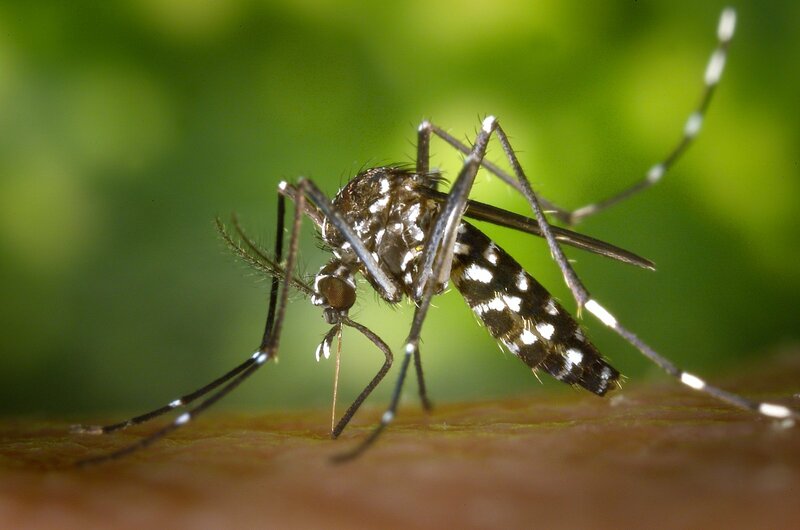 Zika virus has been linked to neonatal microcephaly. 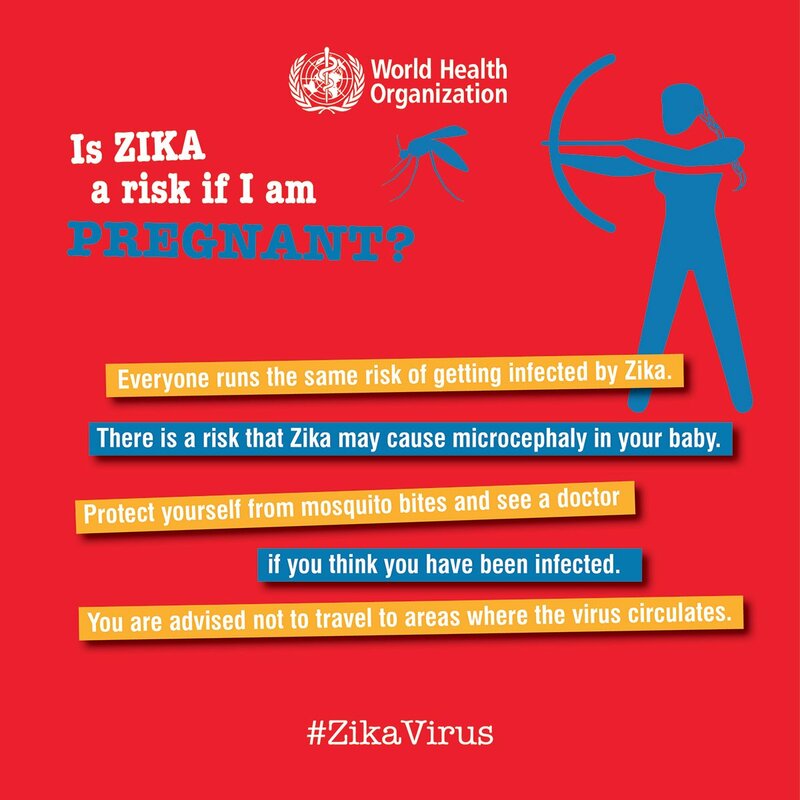 To characterize the spectrum of ZIKV disease in pregnancy, they followed patients in Rio de Janeiro to describe clinical manifestations in mothers and repercussions of acute ZIKV infection in fetuses. They enrolled pregnant women in whom a rash had developed within the previous 5 days and tested blood and urine specimens for ZIKV by RT-PCR assays. They followed the women prospectively and collected clinical and ultrasonographic data. 72 tested positive for ZIKV. Predominant clinical features included: pruritic descending macular or maculopapular rash, arthralgias, conjunctival injection, and headache; 28% had fever. Fetal ultrasonography was performed in 42 ZIKV-positive women and in all ZIKV-negative women. Fetal abnormalities were detected by Doppler ultrasonography in 12 of the ZIKV-positive women and in none of the ZIKV-negative women. Adverse findings included: fetal deaths, in utero growth restriction with or without microcephaly, ventricular calcifications or other central nervous system (CNS) lesions, and abnormal amniotic fluid volume or cerebral or umbilical artery flow. Despite mild clinical symptoms, ZIKV infection during pregnancy appears to be associated with grave outcomes. It is therefore of utmost importance all infected women to be carefully observed.